The Syrian military said it extended a 72-hour nationwide ceasefire that expired on Friday for another 72 hours, state media reported on Saturday. The previous truce ran up to midnight on July 8. Syrian government and allied forces took control of a rebel-held town east of Damascus on Saturday after a 12-day battle, the Syrian Observatory for Human Rights said, compromising a supply route into opposition territory. 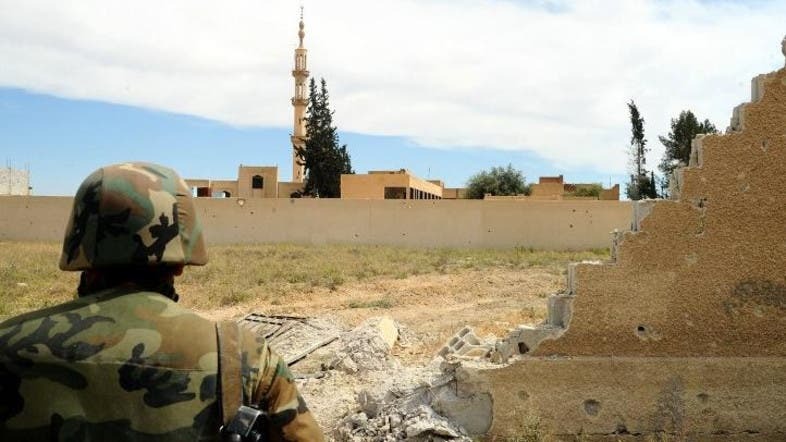 Maydaa had been under the control of the powerful Jaish al-Islam rebel faction and was the group's closest position to Dumeir military airport, where they are fighting to displace government forces.